The weather has been b-e-a-utiful and we're having quick tasty meals on the grill. I've been making quesadillas for years, and use leftover chicken, some grated Mexican cheese, and a little bit of salsa. Then top it with tomatoes, sour cream, additional salsa, homemade pickled jalapenos and cilantro. This is the recipe I use from Taste of Home. 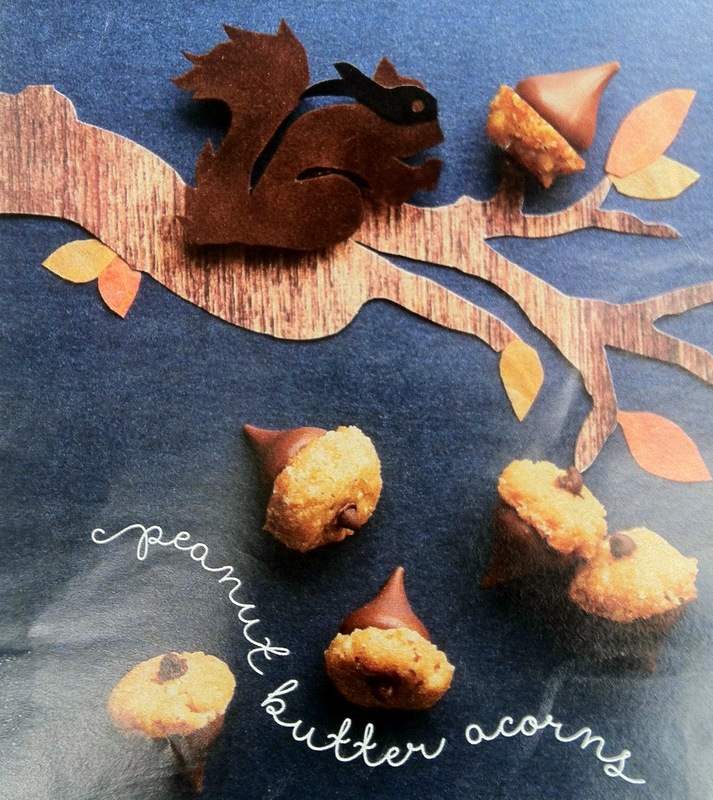 Have you seen the spooky treats in Country Living Magazine this month? I think they are the cutest I have seen. Beware: These chocolate and pumpkin cupcakes with creamy hazelnut frosting are totally bewitching. Spiced chocolate bats! Yes please. I like Halloween treats that please my palette ;o) No eye balls please. I must make these owls! I am joining Rattlebridge Farm for Foodie Friday with this post. Thanks for sharing these ideas..Your MC collection..perfect for this time of year..all year ..but so cute for now too. Cute ideas, but the quesadilla looks even more tasty, Debbie! 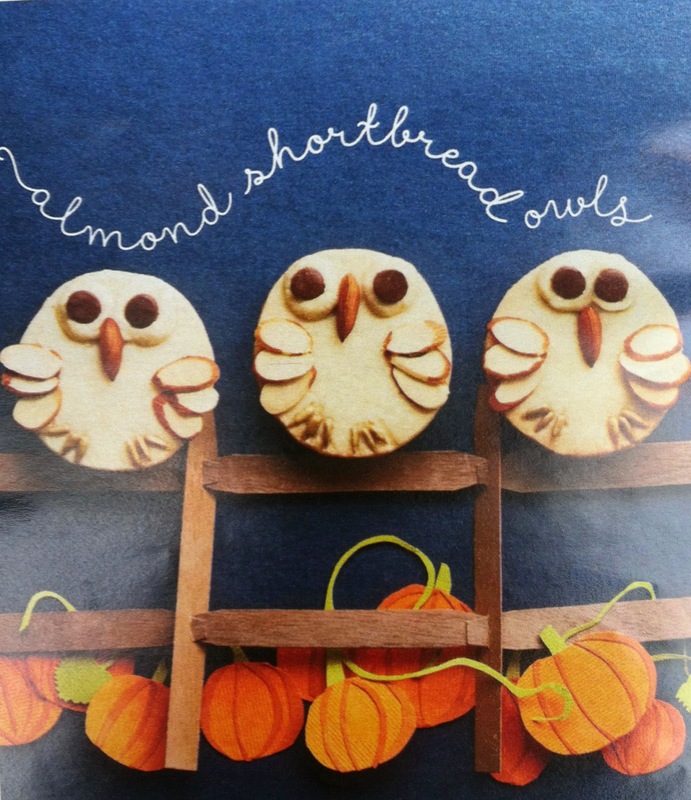 Hope you will post the owl cookies when you make them. 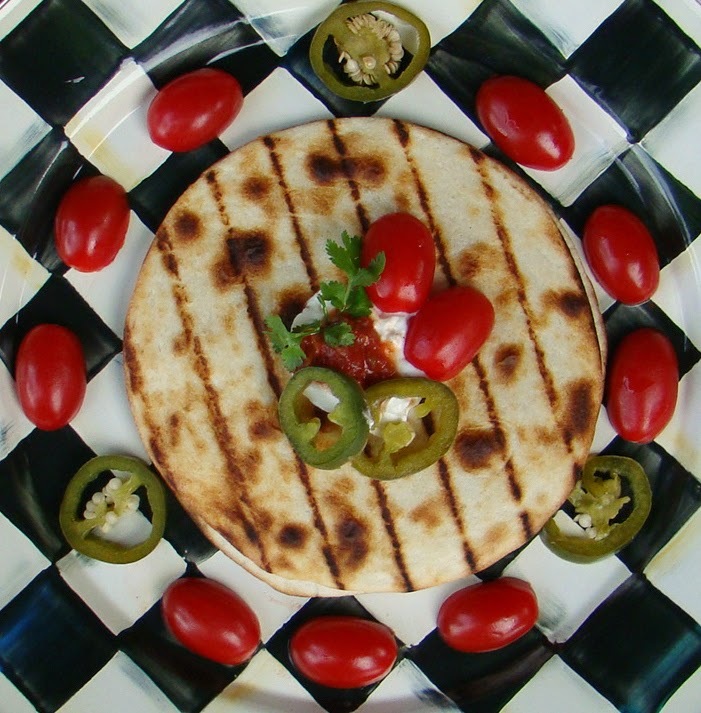 Your quesadillas sound wonderful, Debbie, and what a great, easy meal for the grill. The spooky treats are so cute. I'm with you, and say no to creepy treats. those witch hat cupcakes are too adorable! I love making quesadillas too, Debbie. Usually my go-to when we have left over grilled chicken. I love those spooky ideas - especially the witch cupcakes. I thought about quesadillas today. We ended up at Chipotle instead, stuffing our faces with burritos. I can't believe we had room for it after getting a funnel cake at the city fair! We are stuffed to the gills right now! 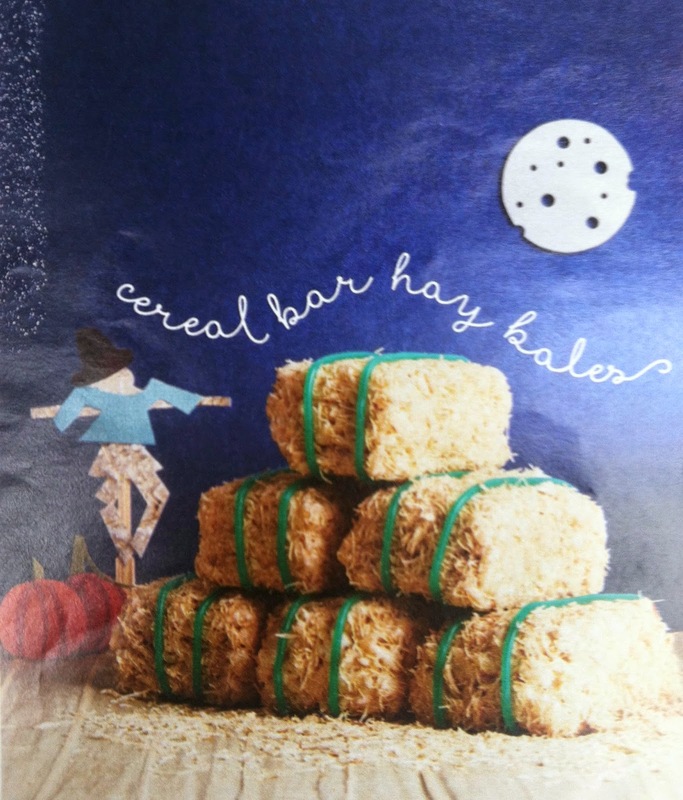 I really like the hay bales made with the Rice Krispies treats! I'm going to try that one this year. We have absolutely no one who would eat them, so I'm sure I'll end up just giving them to the neighborhood teen boys who scarf up any and everything you put before them! My crafting skills are pretty much nonexistent, so I'm not too sure I can do any of the other projects. They look fun, though! Have a happy weekend!